Promotional gifts can create powerful brand identity. The custom 4 pack premium crayons are intelligent promotional giveaways. 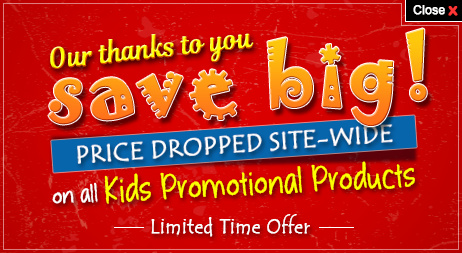 These are ideal for many businesses that could be promoted through children. Various dress retail stores, kid’s accessory store, book houses, libraries etc can make use of the personalized 4 pack premium crayons. 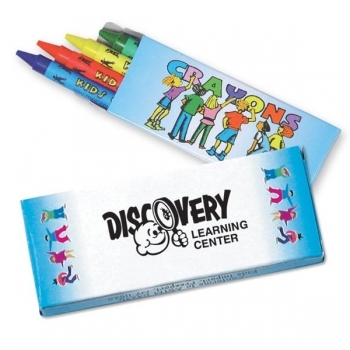 The promotional 4 pack premium crayons are CPSIA approved and it measures 3 ¾” x 1 ½” ; 90MM. 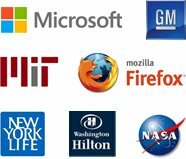 Financial institutions, credit unions, theme parks, museums etc can use these as ideal branding ideas. The major benefit of using children in brand promotion is that they can play a vital role in the buying decision of the family.